Ace Karts. Real Life Racing. Book an Arrive and Drive session for any Tuesday and you'll score a 20% discount on your package. Forget the socks. Get them a present that'll get their blood pumping, heart racing and adrenaline rushing. Go karting events organised for students during school hours get a 20% discount. The event must be organised by a member of staff (teachers, administration staff) for students. Got a need for speed? Our Super Kart is the sled for you. Capable of near-highway speeds, its finely-tuned Honda engine means you'll feel the Super Kart's awesome power at your feet. Our entry level racer is a great start for solo beginners. 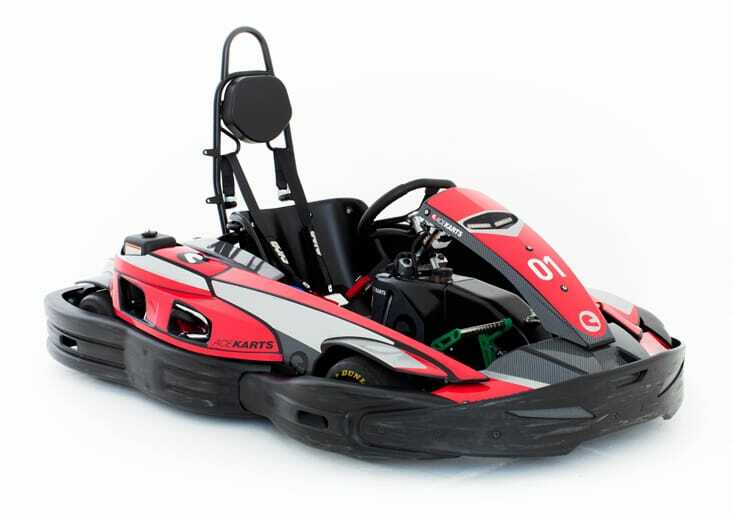 Capped at a maximum speed of 40km/h, the Rookie Kart is ideal for ages 6-11 ready to earn their racing stripes safely. Some budding racers have the drive for excitement before their feet can reach the pedals. Our 2Seater Kart lets budding racers ride-along with an adult. Passengers can even control the brakes and steering (optional)! At just 15km from the CBD, we're the closest outdoor go karting track to Melbourne. Conveniently located just off the Western Ring Road, we're also close to several public transport hubs. There's ample free parking – all you need to do is get here! Real racing takes place outdoors. That's why Ace Go Karts Melbourne is the most challenging open-air go-kart track. It's 700m of pure excitement. 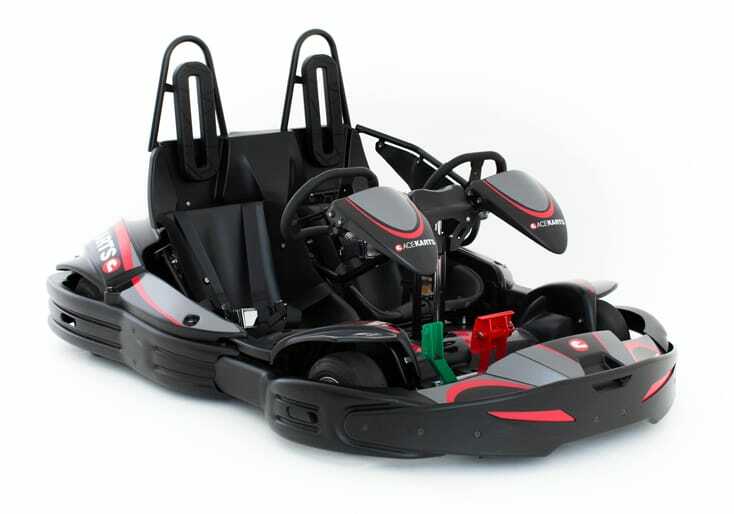 In our high-octane Go Karts (Super Karts) your driving skills will be pushed to the limit. 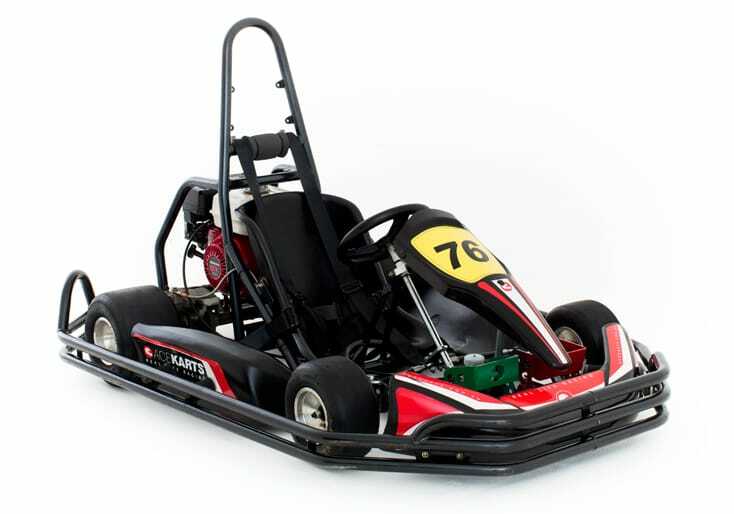 In our Rookie Go Karts, the same track offers a fun-filled circuit for first-timers. And we stop for nothing. Not for dark. Not for rain. Not for anything. The race is always on. Any weather. Night or day. Nobody beats our go karts for excitement. And when you step through the front door, you'll experience it for yourself. You'll see our engineer tuning your kart ready for your race. You'll hear the petrol engines roar. And you'll feel the power beneath your feet. You'll experience the go karting passion we've lived and breathed since 1994. Because we're all professional go-kart racers with a passion for motorsport. And it's that passion that fuels the real life racing experience we know you'll love. It's what sets us apart. We're a racing facility, not an entertainment complex. Real go karting in Melbourne with real top speeds and real lap times - not the made-up ones you get at indoor tracks. You couldn't be in more experienced, capable hands. So you can hit the track relaxed, confident and ready to race. We're 100% transparent about our safety record. But that's pretty easy. Because it's impeccable. And if you're thinking of go karting in Melbourne our professionals will share their driving tips and expertise with you. All you have to do is relax and enjoy the safest real life racing experience in Melbourne. Not sure which of our race options suit? Answer two simple questions and we'll suggest the best options for you. How do you want to race?